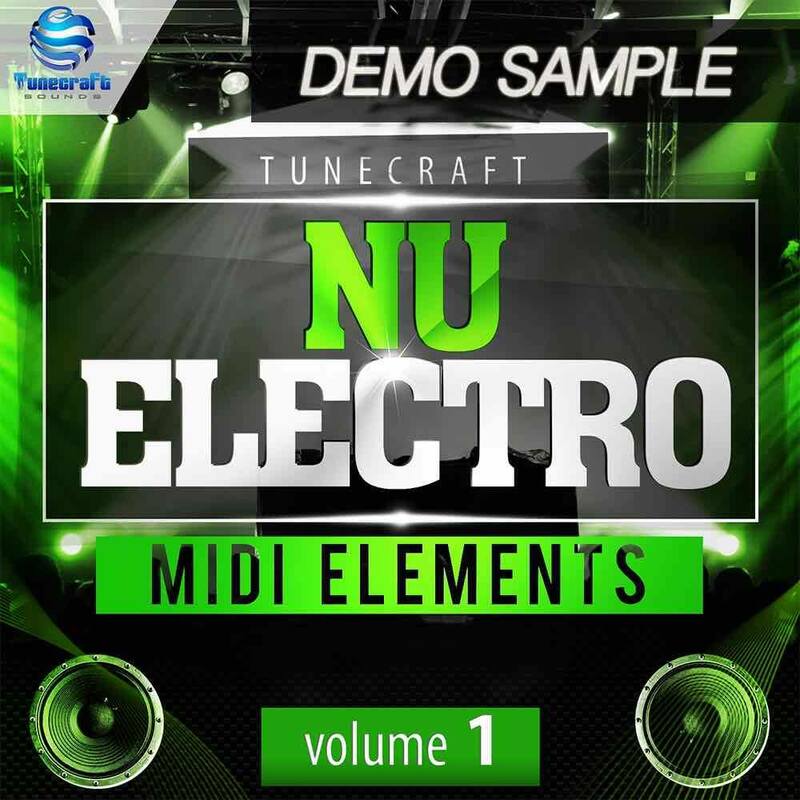 ‘Nu Electro Midi Elements Vol.1’ from Tunecraft Sounds kicks off this brand new series that will provide producers with all the most wanted MIDI files they will ever need to get their tracks to the top of the charts. This compilation of 30 key labeled construction kits includes 100 MIDI files featuring stunning arp melodies, powerful basslines, fiery chord progressions and more. All the files are royalty-free and ready to be assigned to your favourite synth or sampler in your personal and commercial productions. MIDI files allow you to switch any progression in a different key and assign these melodic phrases to your favorite synth or sampler to slot perfectly into your next production at ANY tempo: Want to turn that part into a stunning breakdown? Simply import your chosen file into your sequencer software, and you’re then free to get creative with variations and re-arrange the musical phrases exactly as you want it, add your own unique sound or fx, mix these kits together and build up a brand new track filled with great musical ideas ! This is a must-have for producers of any genre that want to lift their tracks through the roof: From any kind of dubstep to electro, house or big room, these midi files can be used in a wide variety of genres and tempo. All presets featured in the demo have been taken from our other products, drum loops are NOT included in the pack!